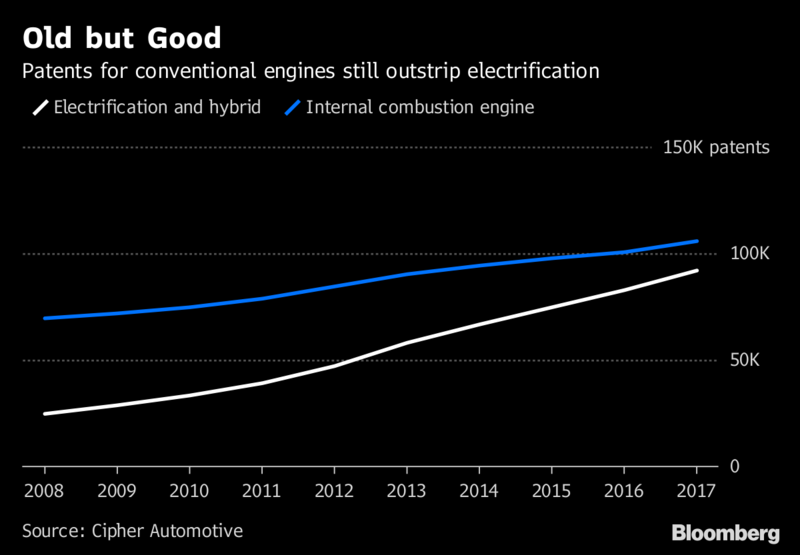 The rev of combustion engines will be around for a while if patents are any indication of staying power. 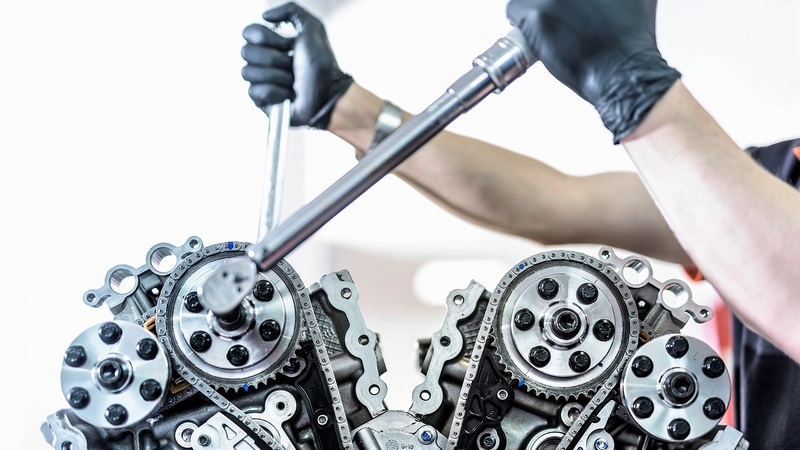 Automakers were granted more protection last year on innovations to the 140-year-old technology than for electric cars, according to analytics platform Cipher. While the gap is narrowing, closing it will take another decade. Companies like Volkswagen AG are making record investments into battery car lineups, yet among major manufacturers outside Japan, only BMW AG holds more patented technology on electrification than on combustion engines. The company was an early electric mover with the i3 city car, unveiled in 2013. All major carmakers are spending record amounts on electric lineups to keep pace with regulation, with total investments rising another 10 percent last year to $234 billion, according to consultancy Alix Partners. Much of the increase has gone toward battery cars, even as the payoff remains uncertain and consumers remain on the fence. Concerns about a bumpy transformation, and looming new competitors like Tesla Inc., have weighed down carmaker shares and valuations. Patents are a good gauge of spending on research and development, Swycher said. Unlike other industries where developments are not patented – the recipe for Coca-Cola is a famous example – automakers depend on protection to safeguard their technology. Carmakers routinely strip down rivals’ models for close inspection. Without patents, their own “secret for Coca-Cola is going all over the garage floor within five nanoseconds,” he said. 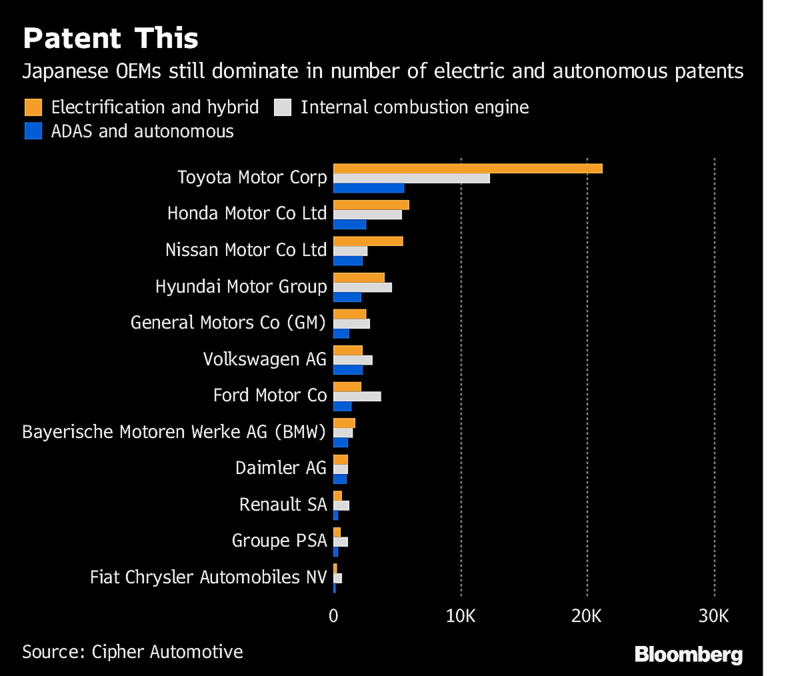 Among the automakers, Japanese firms Toyota Motor Corp. and Honda Motor Co. Ltd still hold the highest number of patents because they’re more likely to file for incremental improvements. American and European firms tend to file a patent only for moderate or large improvements, Swycher said. Lower-ranking companies on patenting, like Fiat Chrysler Automobiles NV, are more likely to buy their technology from suppliers instead of developing it, he said. 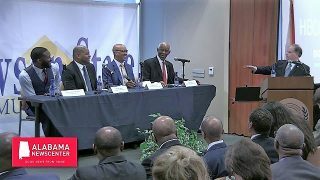 U.S. Sen. Doug Jones moderates panel of experts including Birmingham Mayor Randall Woodfin.